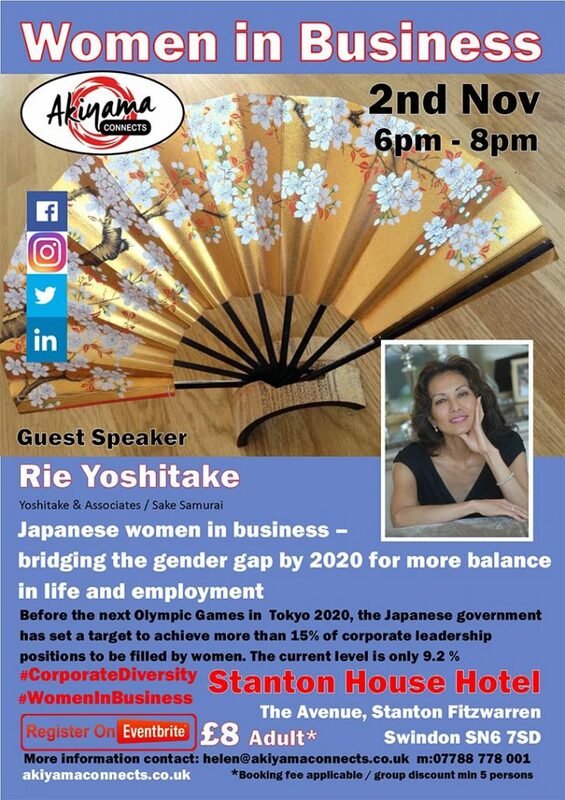 Helen Akiyama the founder of Akiyama Connects was delighted to facilitate an event at Stanton House Hotel (close to Swindon) on Wednesday 2nd November with guest speaker Rie Yoshitake from Yoshitake & Associates and Sake Samurai. 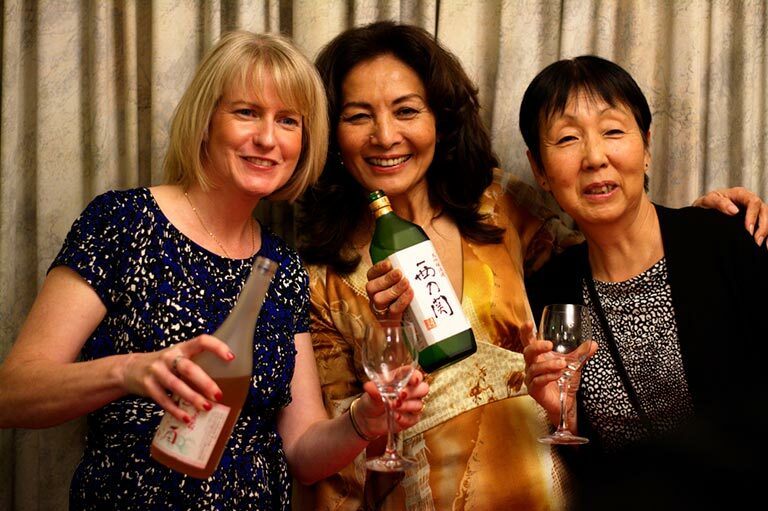 The event was well attended with members of the Japanese community as well as supporters from the local community. 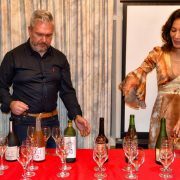 The Sake Samurai Association was established in 2004 to protect sake and Japanese traditions at home and to promote them internationally. 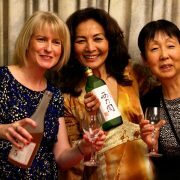 It has contributed to the increased popularity of sake and Japanese food overseas in recent years. 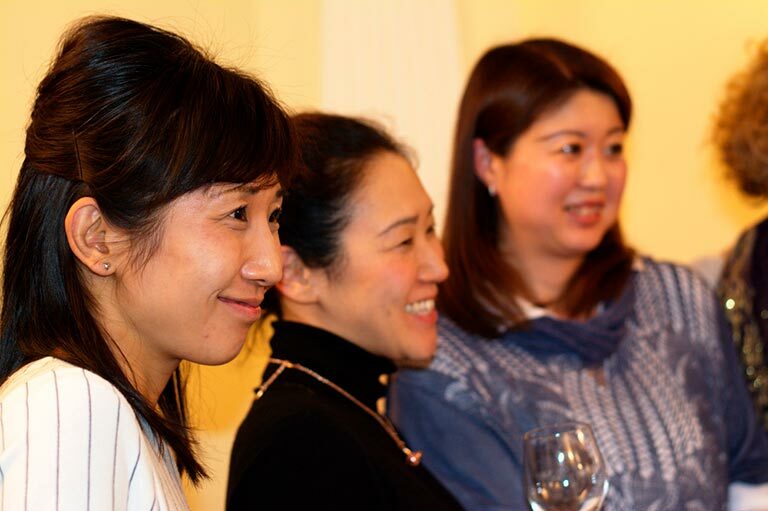 With a background in networking, Japanese cultural awareness and event planning, Akiyama Connects’ vision is to create a platform for inspirational women to create a path for change and to bridge the gender gap for more balance in life and employment. 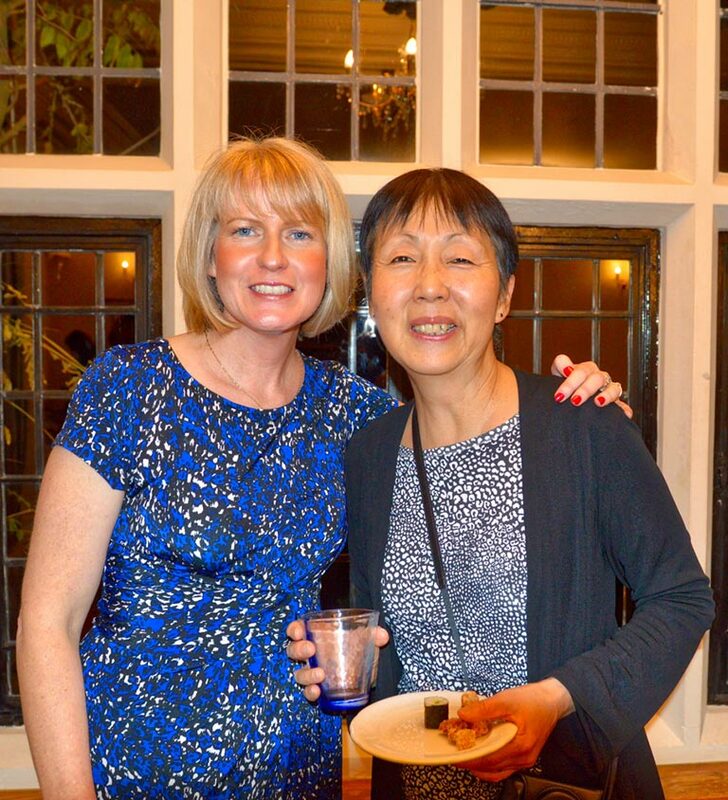 Helen has helped many Japanese expat families in the UK learn to appreciate the language and culture of their adopted country. 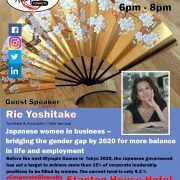 Japanese culture and women in business are her passions andshe now dedicates her time to championing women in business. 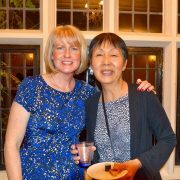 Her love and connection with Japan comes from working in Okayama City with JET (Japan Exchange & Teaching Program), marrying Mr. Akiyama and having a bi-cultural family life. 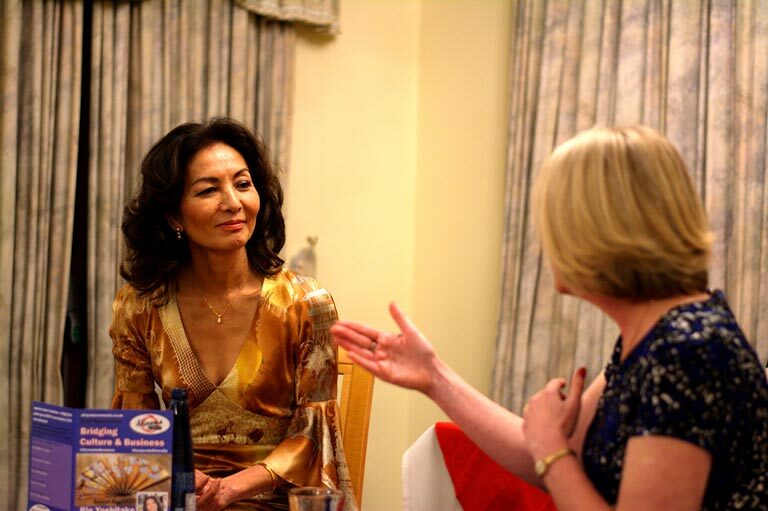 She looks like an English Rose but can understand & appreciate both British and Japanese traditions on a deeper level. 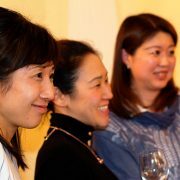 In other words, she enjoys tea with scones just as much asshe enjoys sushi with sake – and sometimes vice versa! 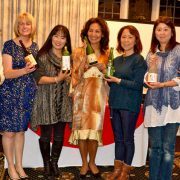 Alongside Helen at the event was sake ambassador Rie Yoshitake. 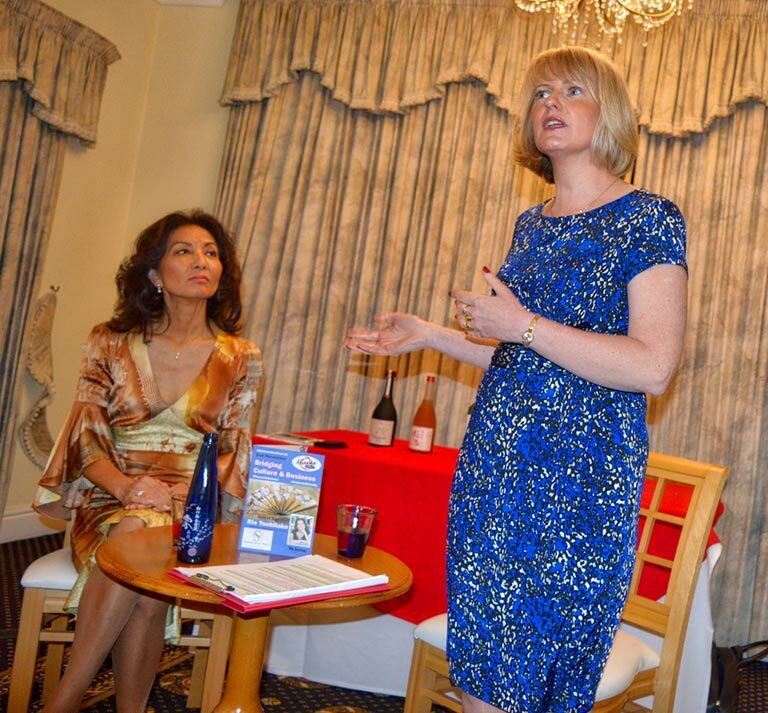 Everyone agreed what an inspirational guest speaker she was! 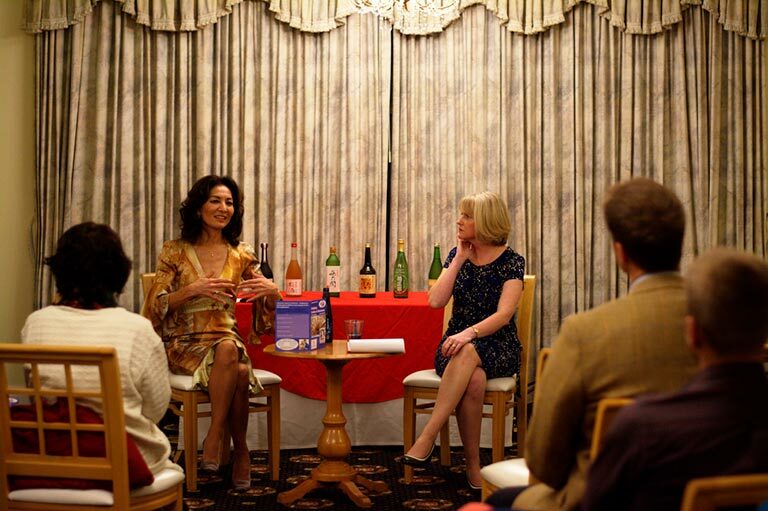 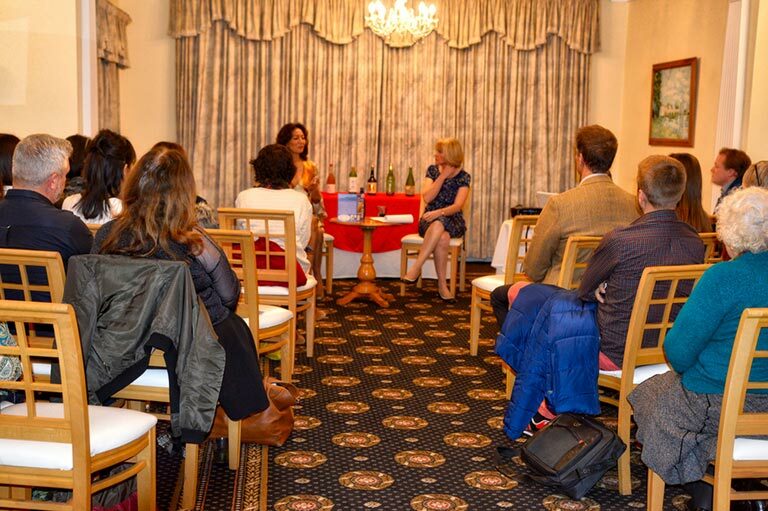 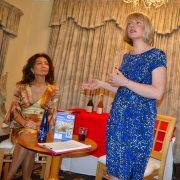 Her insights helped guests understand the cultural and business relations which exist in UK and Japan. 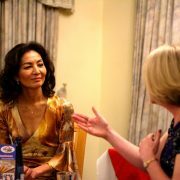 She eloquently explained the path which led her from Japan to the UK, in addition toSake’s magical power of bringing people and countries together. 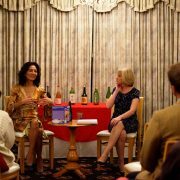 She described her philosophy in life , explaining that “When the timing is right, the path will open itself up”. 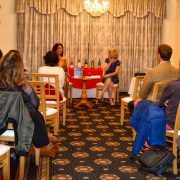 Her insights were an inspiration for our guests; some noted Rie’s words down as she spoke, others commented on how much they wished to follow her example. 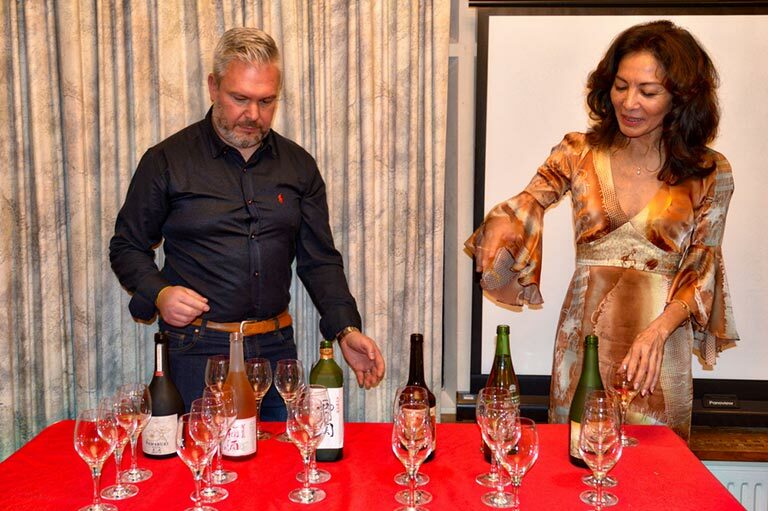 The evening provided an incredible opportunity for all to connect and appreciate Rie san’s expert knowledge about Japanese sake and beyond. 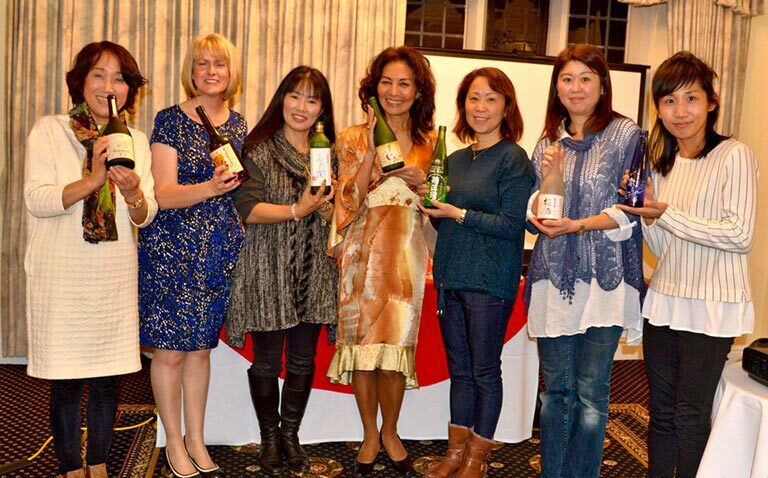 Our guests in Swindon express their sincerest thanks and hope to welcome Rie san once again!